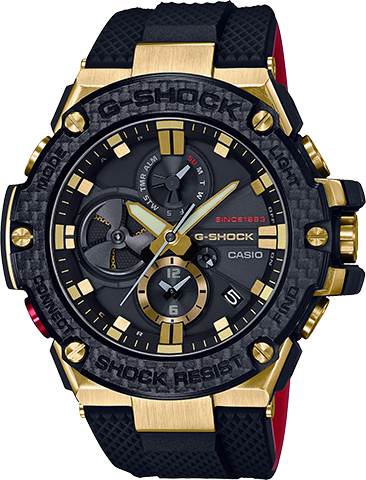 The GOLD TORNADO collection features the symbolic black brand color as well as red as its base colors, highlighted with brilliant gold color accents to deliver a look worthy of a special-edition 35th anniversary collection. 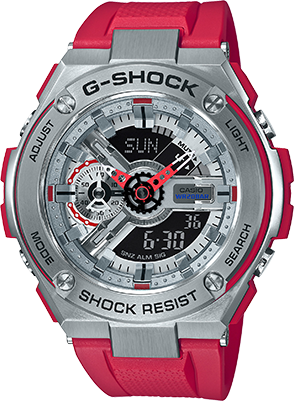 All three models in the collection boast monolithic black bodies, with bright red on the back of the two-tone watch bands and the â€œSINCE 1983â€?on the watch face. 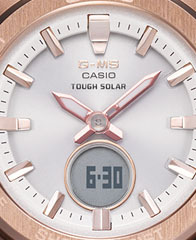 Each model features gold ion plating on the main metal parts including the bezel, case, and screws, with gold color accents used extensively in other areas. 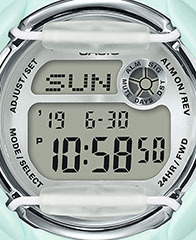 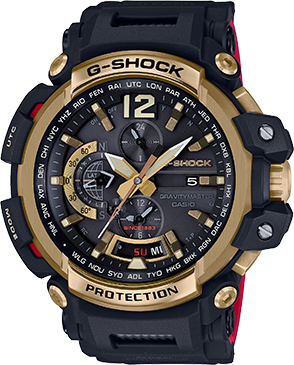 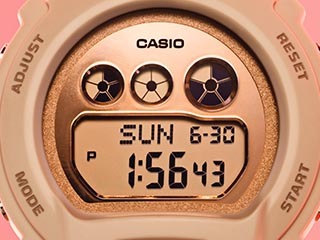 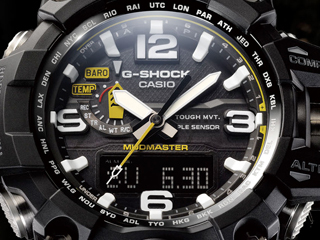 Casio chose the color gold to symbolize the G-SHOCK heritage of constantly impacting the world by delivering new toughness in construction since day one, and the aspiration to maintain the brilliant presence which creates a buzz by producing astonishment and delight. 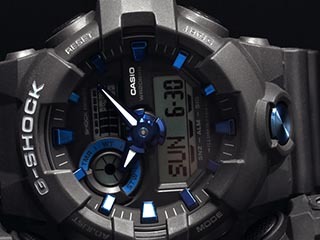 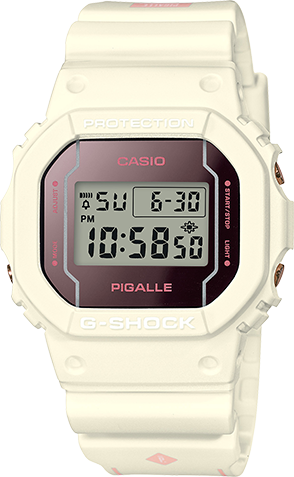 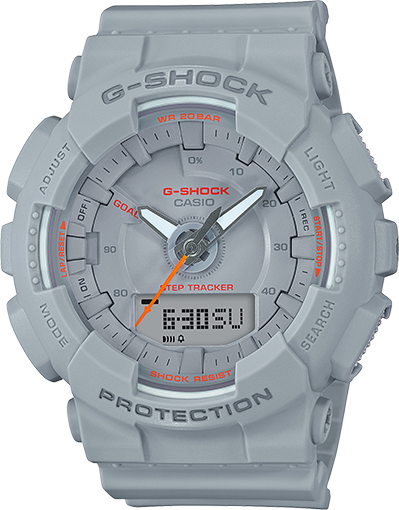 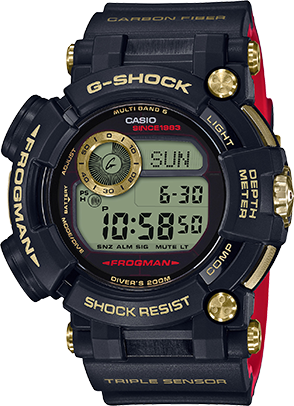 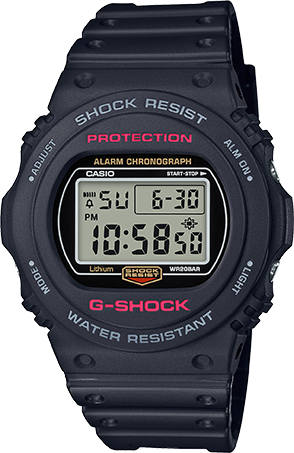 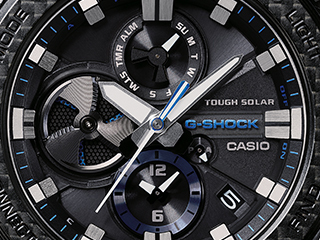 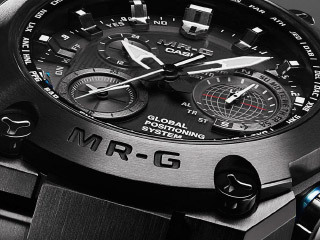 The case backs of these models are engraved with the G-SHOCK 35th anniversary logo designed by Eric Haze, a world-renowned graphic artist, while the strap keeper is emblazoned with a star emblem that signifies 35 years. 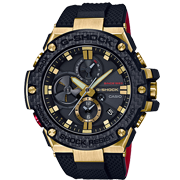 All three also come in special packaging with lavish use of gold color.